Welcome to the new website of the Harriet Tubman Organization of Cambridge, Maryland. 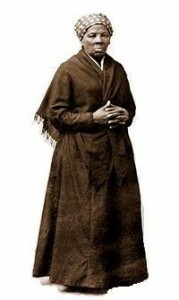 Harriet Tubman (born Araminta Harriet Ross), the famous conductor of the Underground Railroad, abolitionist, humanitarian and Civil War hero, was born and raised in Dorchester County, Maryland. Her rescues of slaves inspired even greater numbers of escapes, assisted by her knowledge and connections with the vast network known as the Underground Railroad. Harriet Tubman’s life is now legendary; she is an icon of local, regional, national and international significance. The Harriet Tubman Organization is proud to honor her here where her legacy began. The Harriet Tubman Organization is committed to educating new generations about the history of Harriet Tubman and the Underground Railroad. 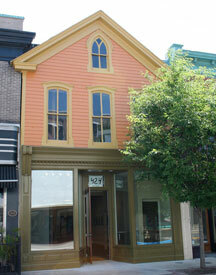 Visit the Harriet Tubman Organization museum or contact us to learn more. For more information about the conference, visit www.tubmanugrr.net.